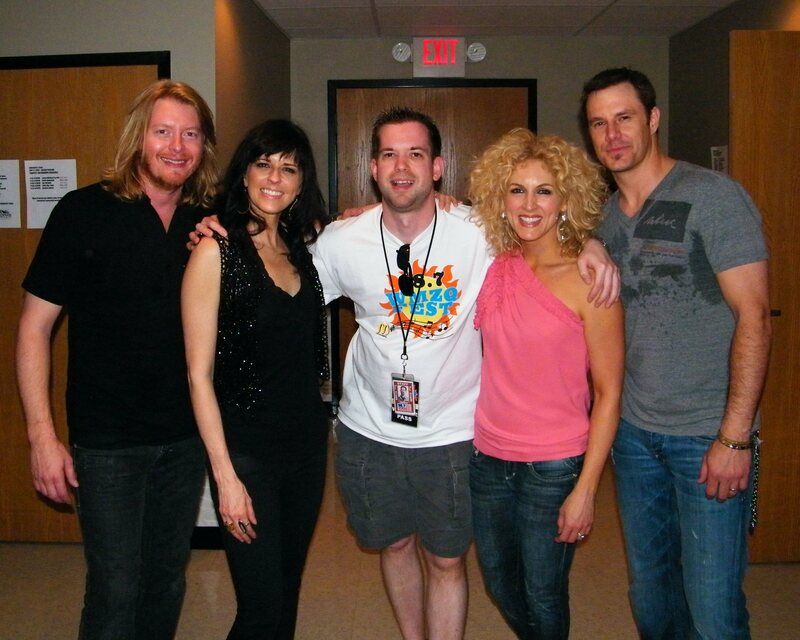 Little Big Town. An oxymoron WITH a moron (me)! Published December 8, 2015 at 2880 × 2304 in 98.7 WMZQ / Washington DC (2007-09).